JOIN the select few living in paradise on the waterfront at North Arm Cove. The owners of this beautiful, gently sloping 1353 m2 blank canvas have decided to pass this block on so another family can create their dream home. Offering 180 degree views stretching across the Bay towards Soldiers Point Marina, approximately 6 nautical km’s from the block. The surrounding luxury homes enjoy freestanding boathouse’s, private jetty’s, boat ramps with electric winches, deep water moorings, privacy and very peaceful surroundings. 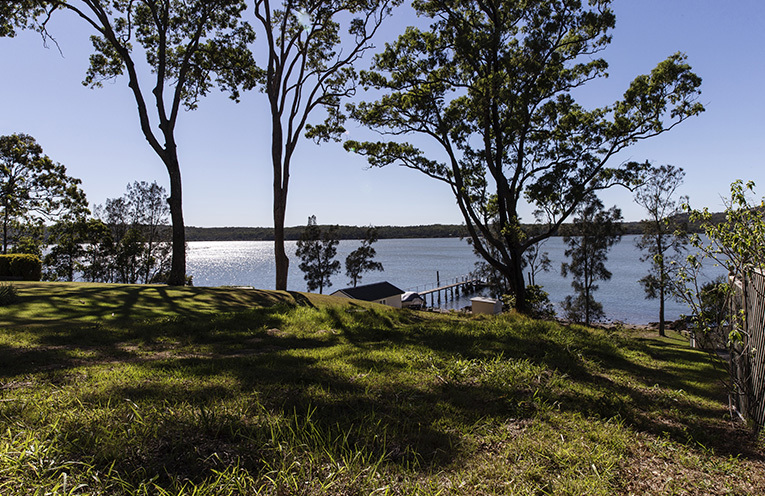 North Arm Cove is only 30 minutes to Newcastle Airport, 2 hours to Sydney and 15 minutes to the sparkling patrolled surf beach at Hawks Nest. With vacant waterfront land a rare find don’t be limited by other people’s choices, build your dream home with personal style and flair! 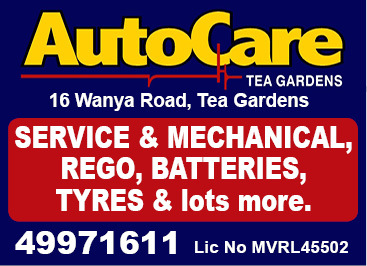 For more information, contact Stuart Sinclair at Ray White Tea Gardens Hawks Nest on (02) 4997 9022.